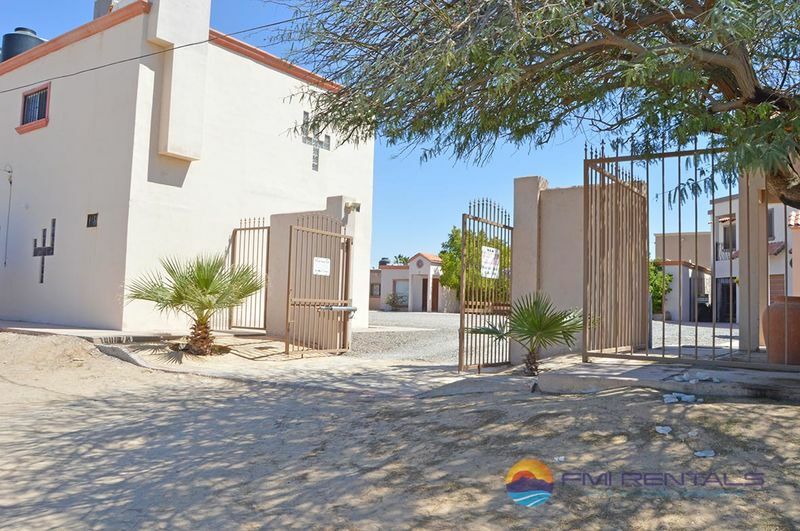 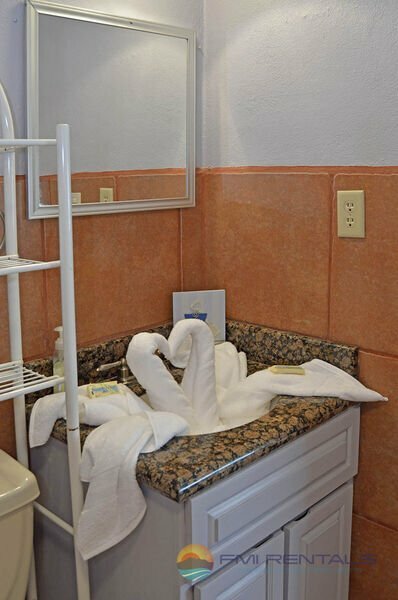 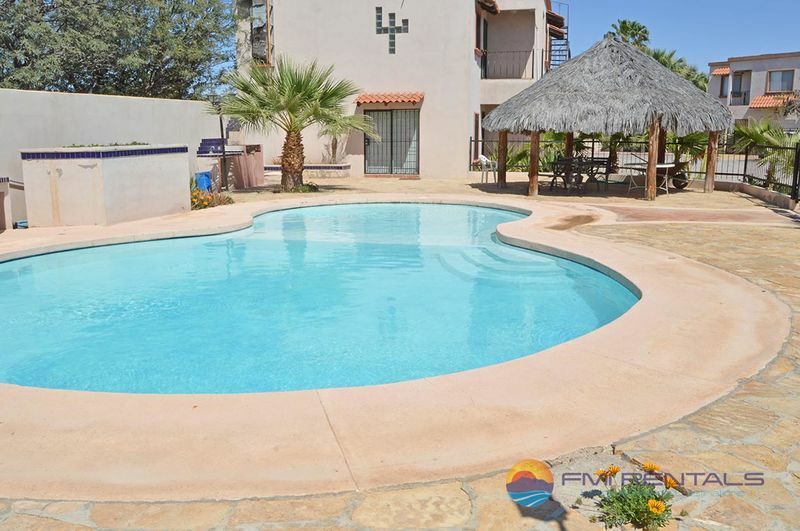 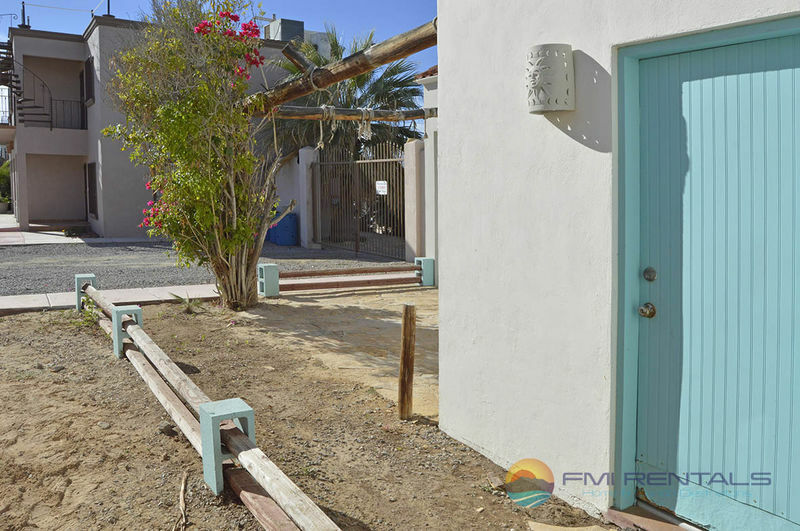 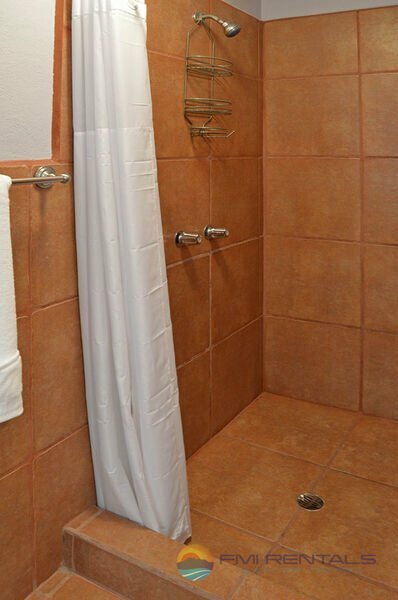 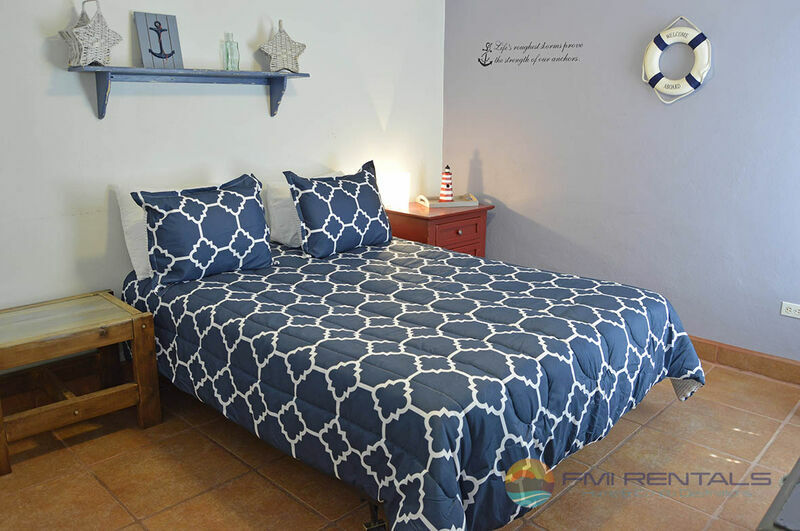 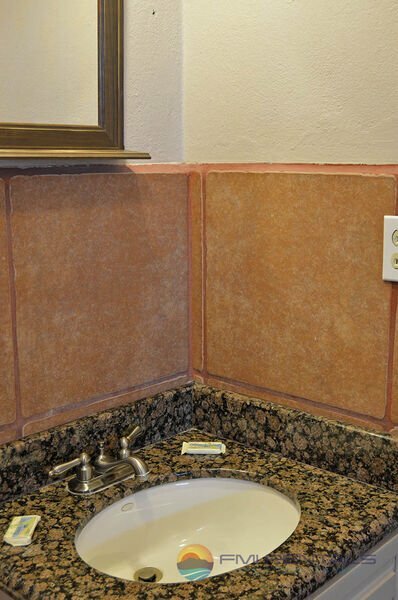 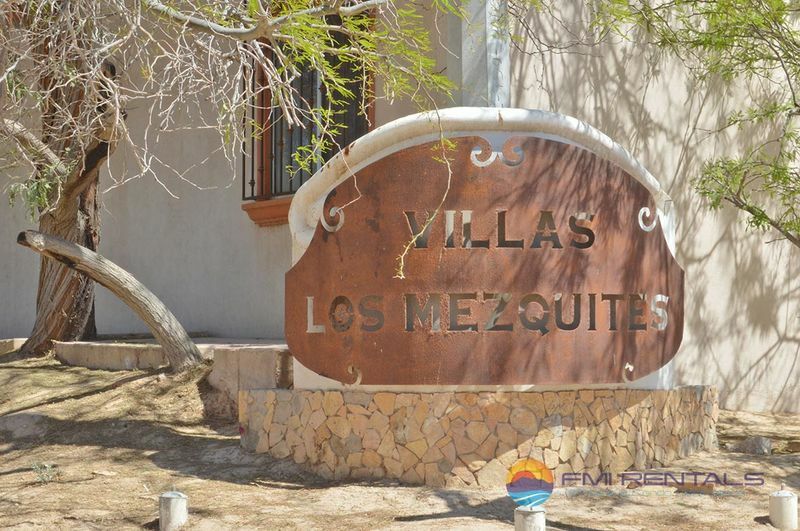 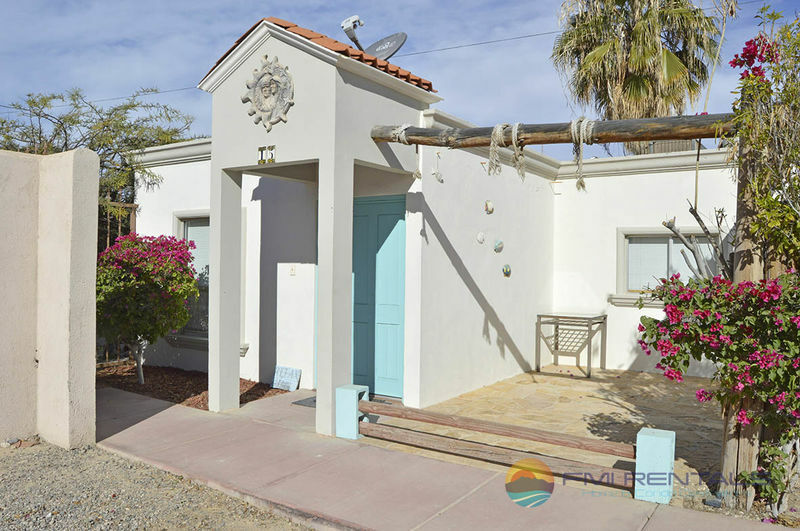 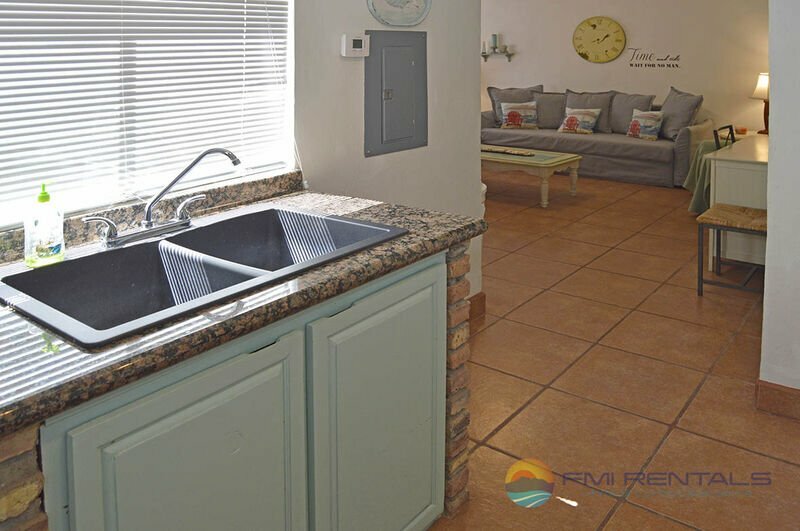 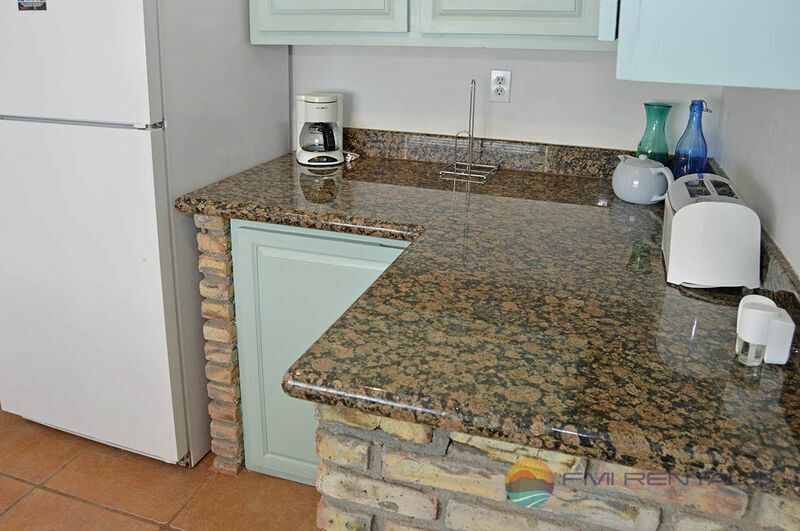 This beautiful VILLA BONITA townhouse is ideal for your getaway to Puerto Penasco!! 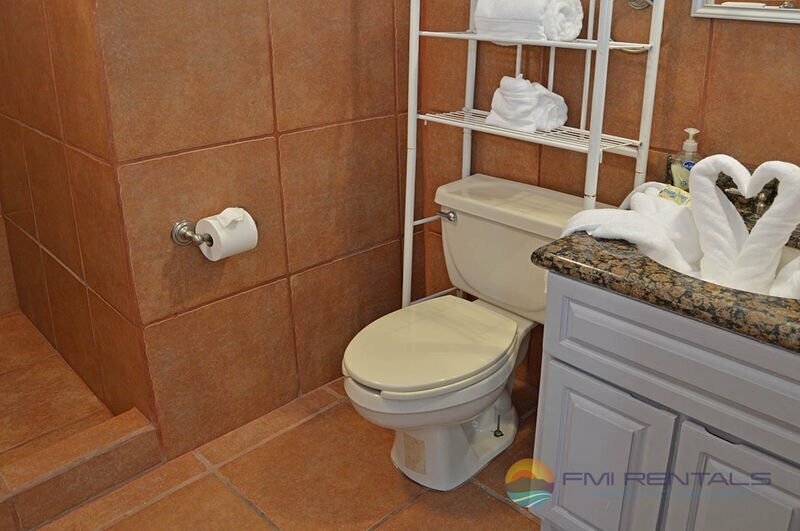 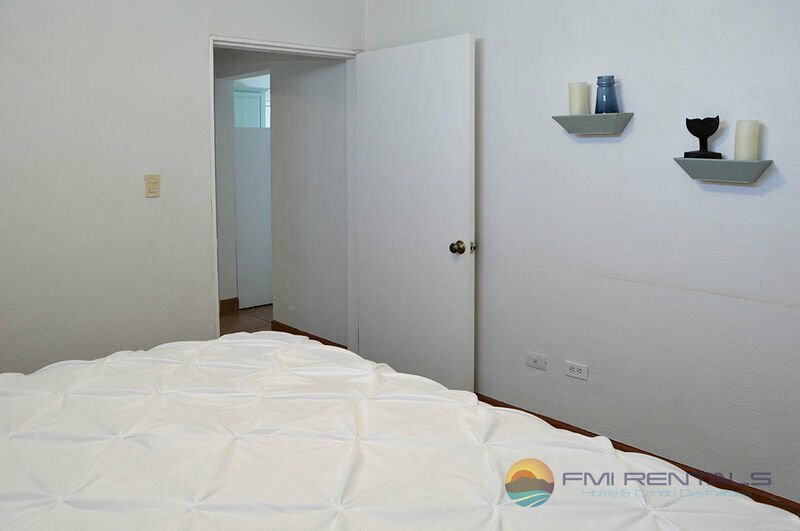 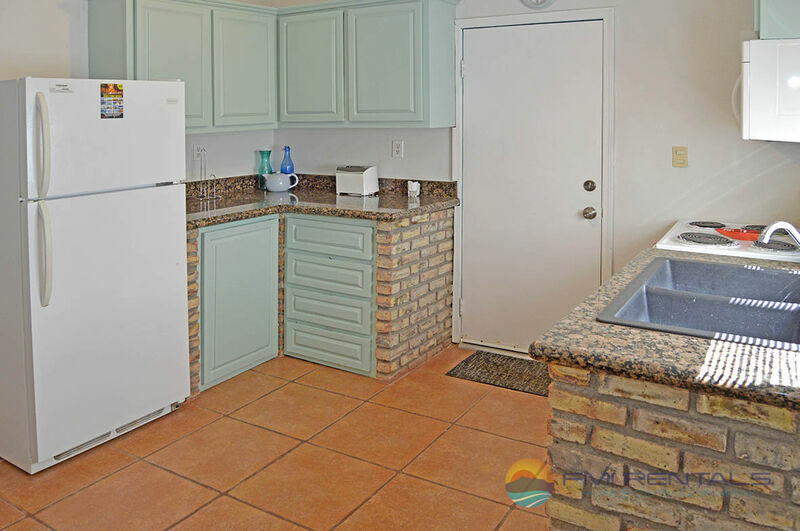 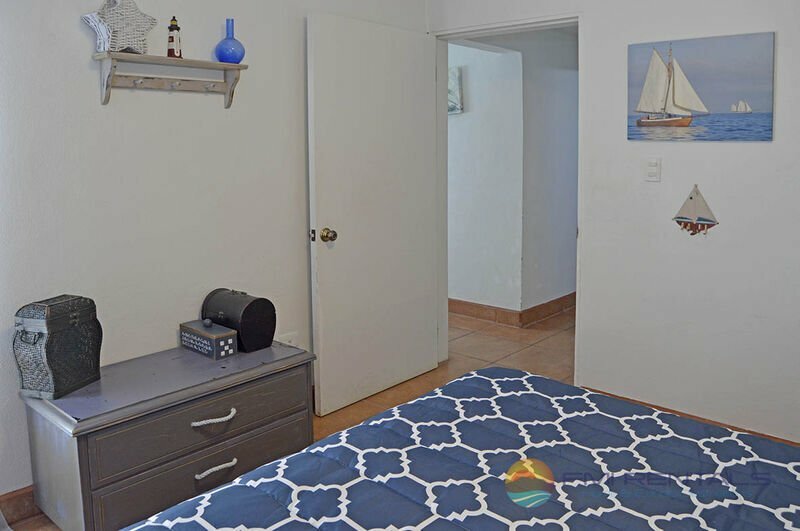 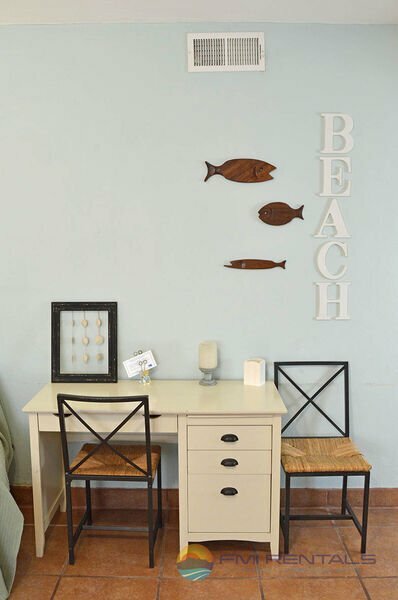 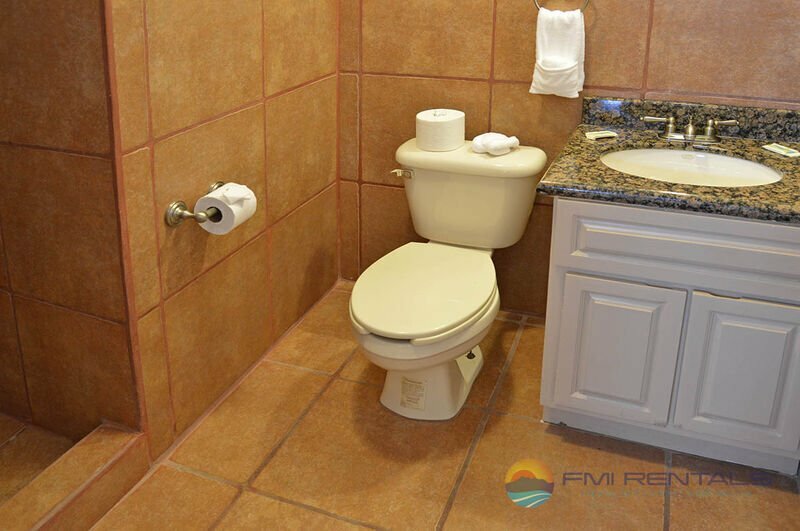 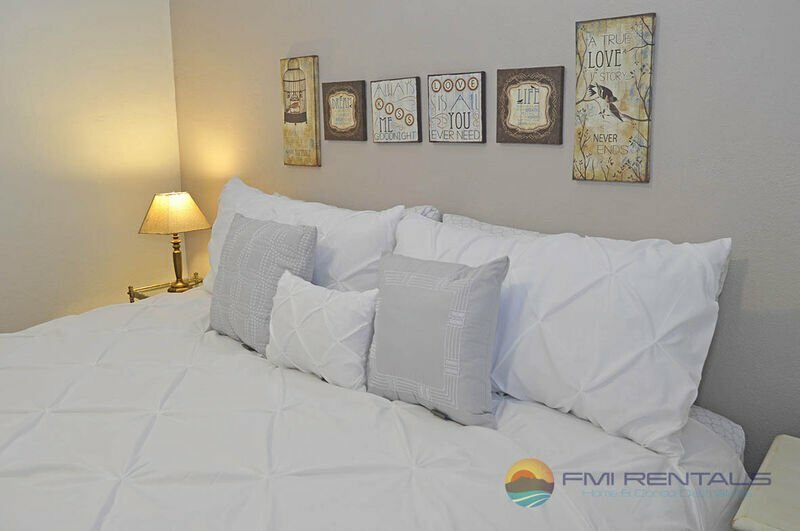 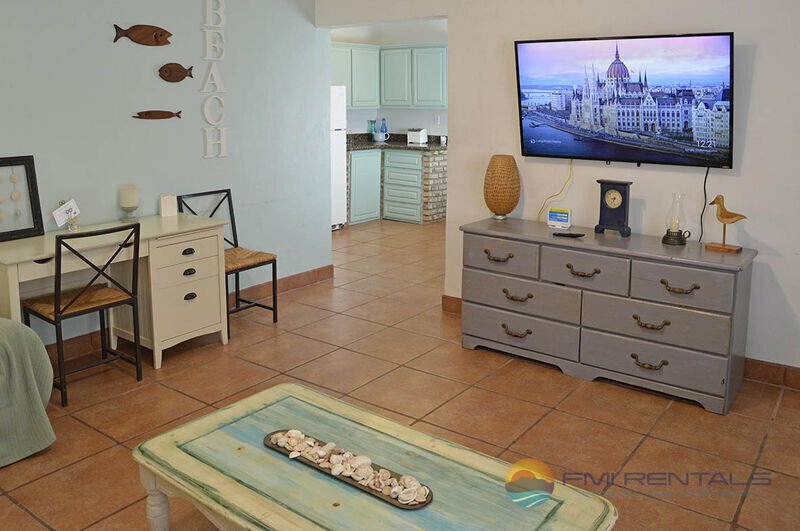 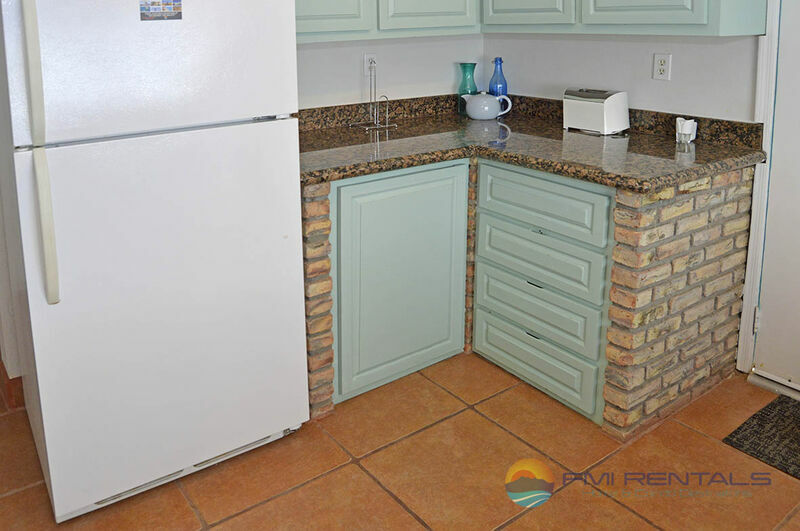 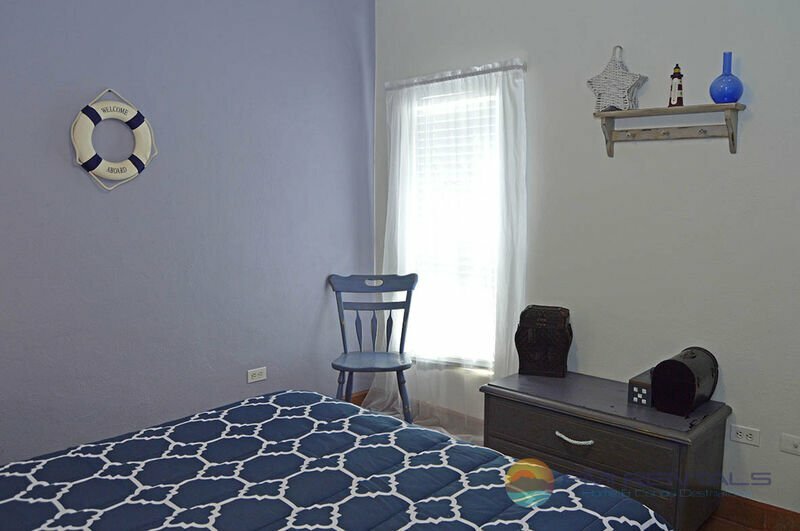 This is located within a secure gated community and is spacious throughout and will serve as a fantastic place for a relaxing weekend or vacation, whether you are spending time around the communal pool, or go to the beach located less than 3 minute drive away. 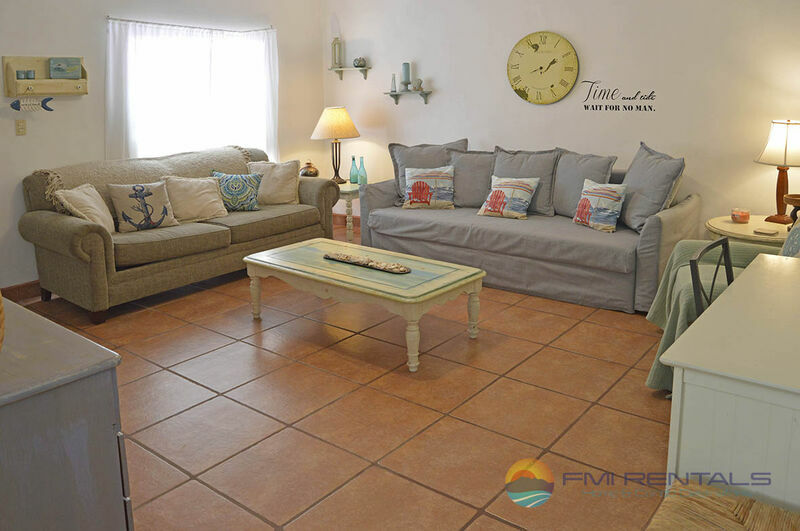 It is well located near all amenities: restaurants, supermarkets, beaches, etc. 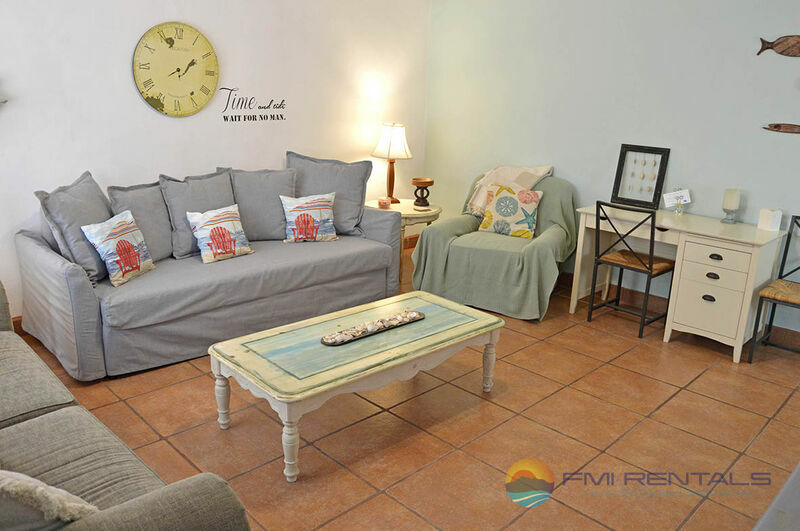 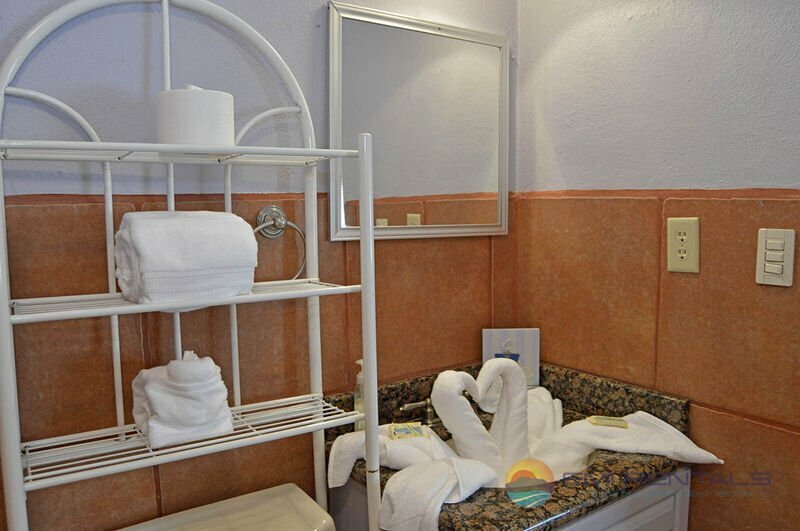 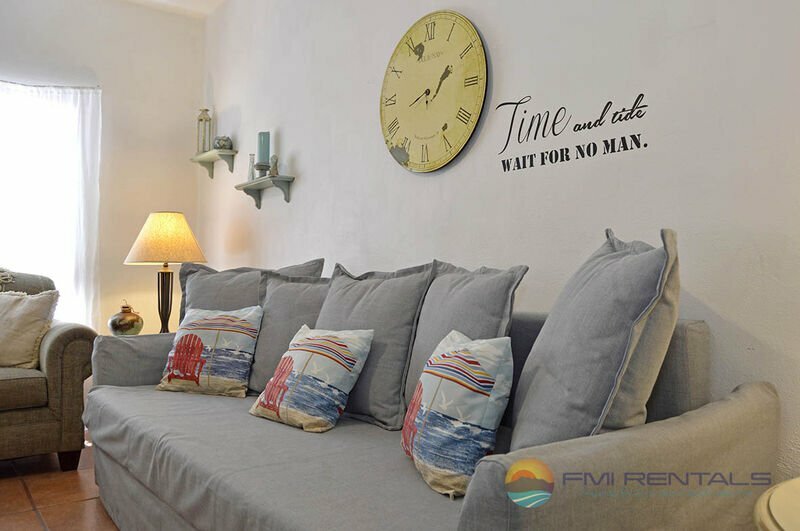 Only 5 minute drive to the Old Port and malecon area, shops and town center. 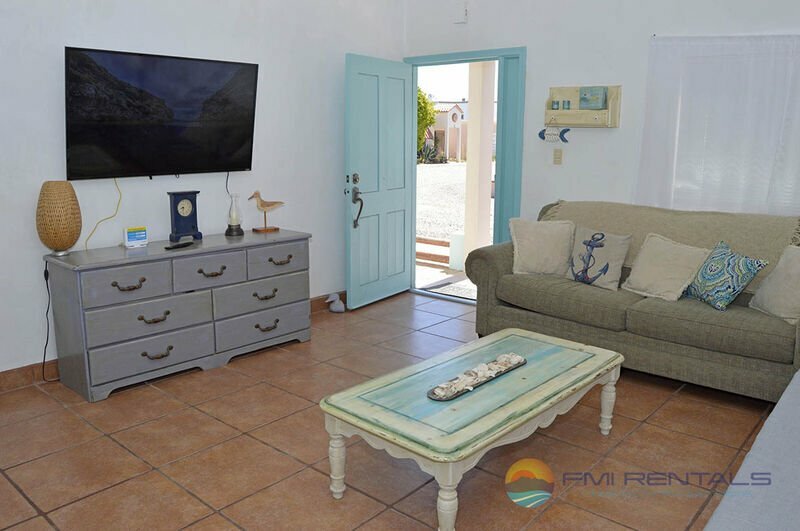 The Villa is completely furnished. 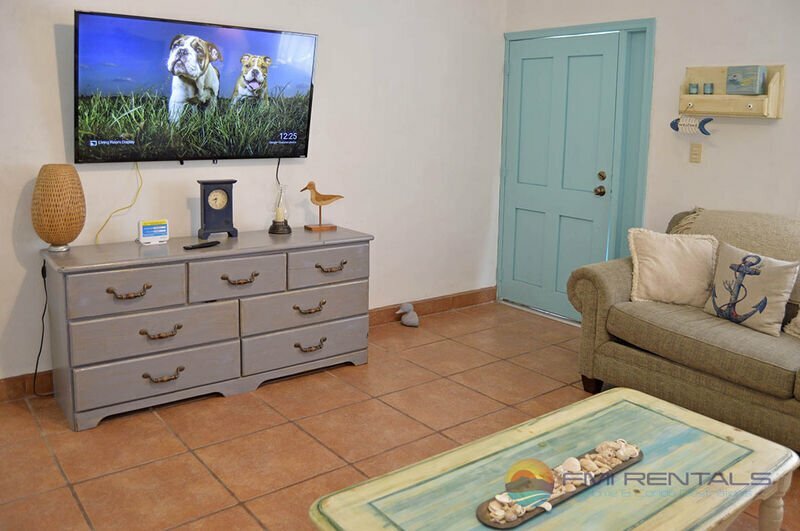 Smart TV and WIFI are available. 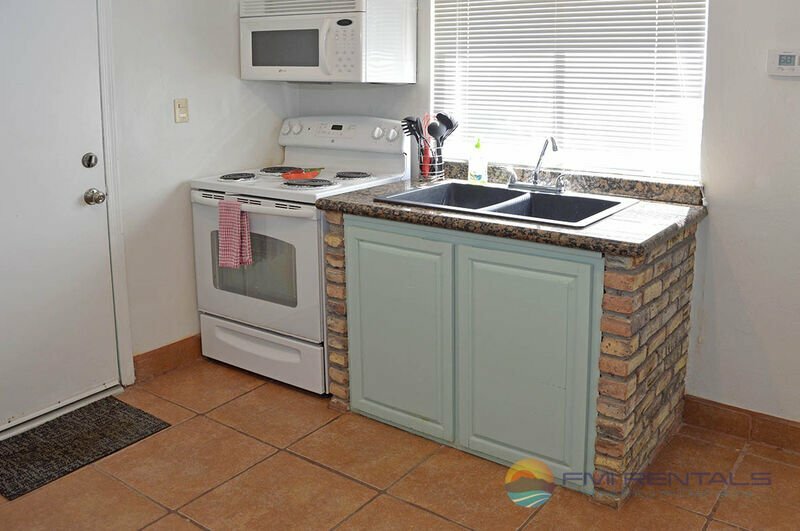 The kitchen is fully equipped and it has all what you need to cook a great meal. 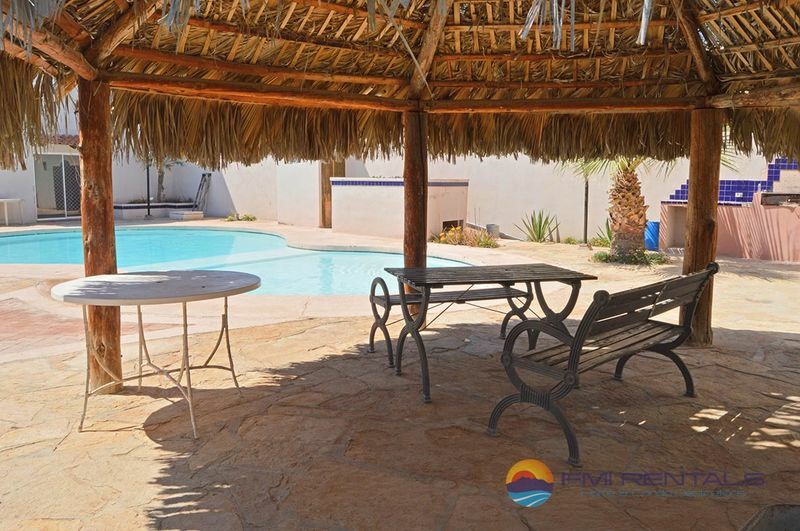 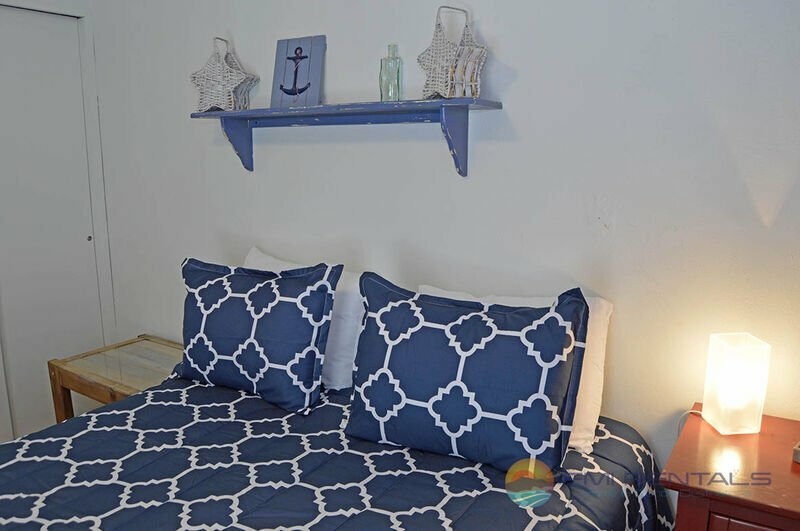 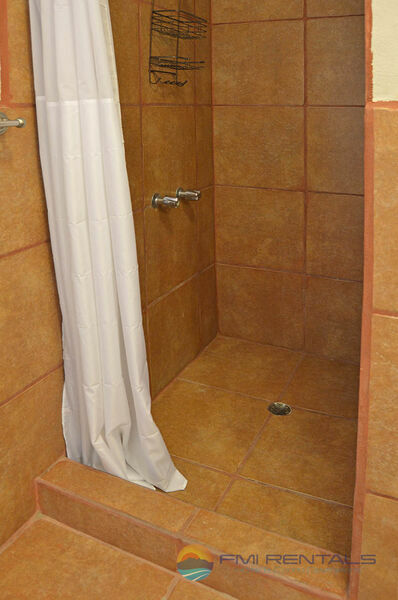 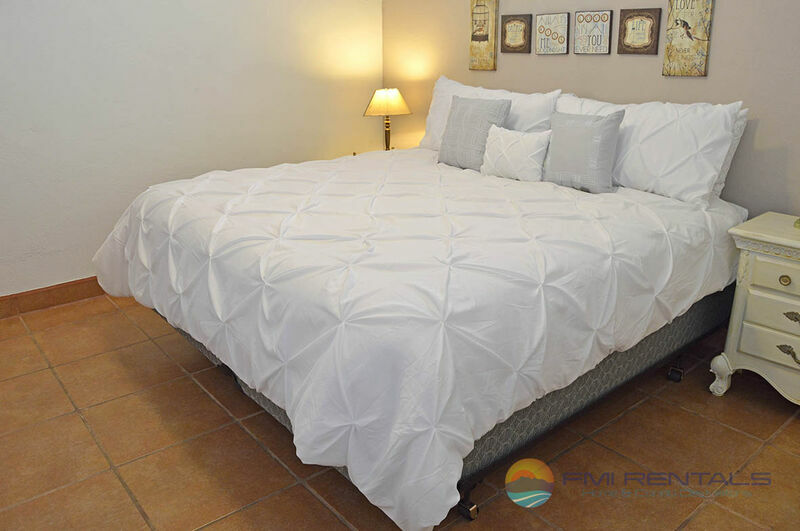 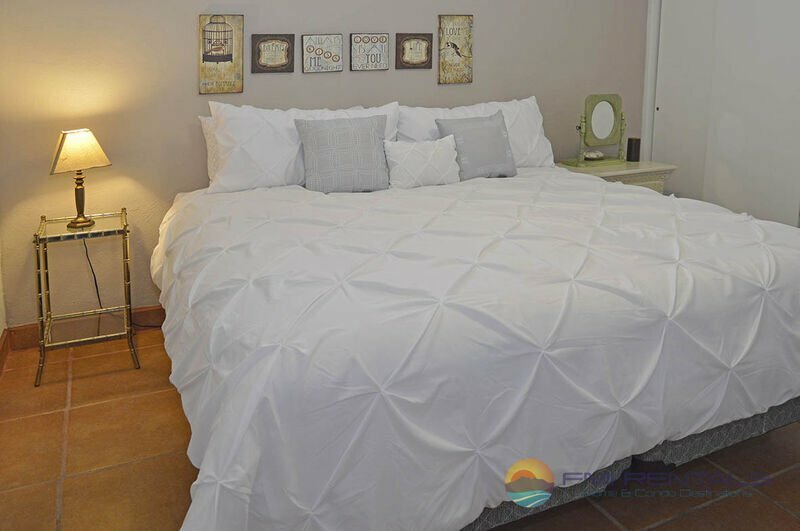 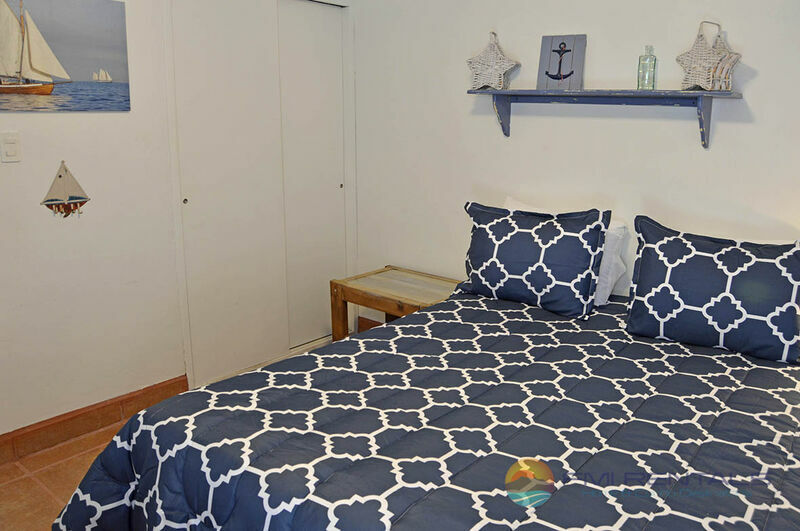 The Villa has 2 great bedrooms and 2 baths and will accommodate up to four people.